During an interview for Hotel Transylvania at this year’s Toronto International Film Festival, director Genndy Tartakovsky gave us some new insight into the long-gestating Samurai Jack film and when we might get a chance to finally see it hit the big screen. 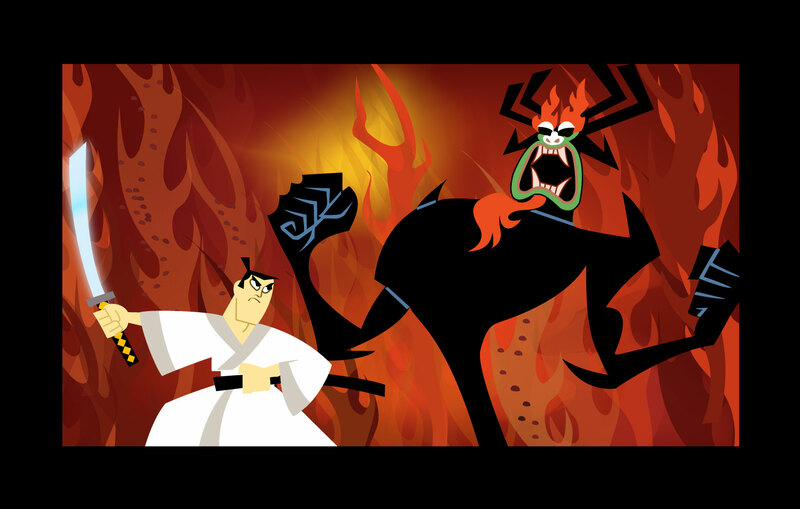 Samurai Jack told the story of a time displaced samurai who constantly fights against the evil of Aku. Sadly, in the IGN article, Tartakovsky speaks about the passing of Mako, the voice actor for the villainous Aku, and how that would need to be addressed before moving forward. Anything with new Samurai Jack in it would be amazing, let’s hope it all pans out!